A perfect day at the beach depends on which wind is blowing, so if you want to be sure of a clear, calm sea, go to a south side beach when the wind is blowing from the north, and vice versa. The fact that our hotel is in a central position means a few minutes drive gets you to many of the most beautiful beaches on the island. 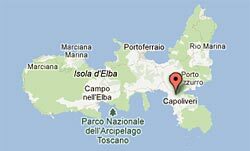 Bear in mind that the Commune of Capoliveri does a minibus service to and from most of the nearby beaches. 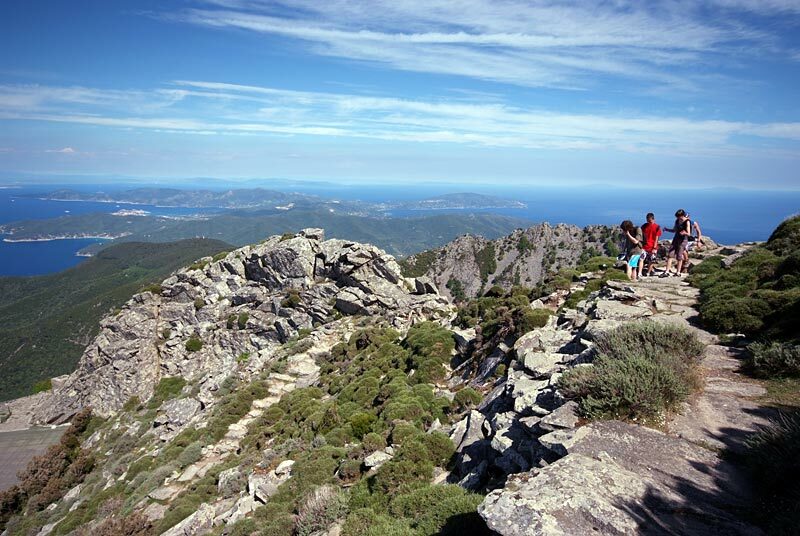 On no other Mediterranean island can you see a granite mountain higher than 1000 metres and only a short distance away see some of the most interesting mining areas in the world, so much so, that UNESCO has included it in the World Heritage List of Geological Sites. 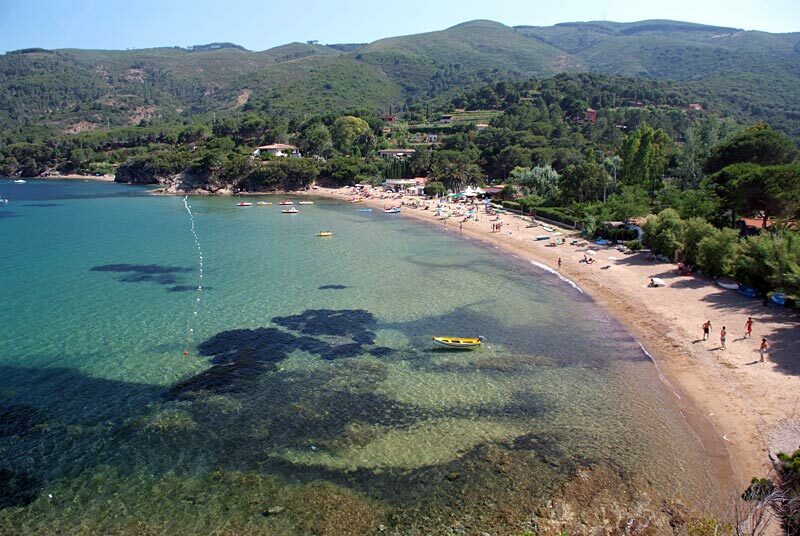 You can start off at the beach and after only a few kilometres find yourself in the mountains; or you can admire the beautiful view from the ruins of a high, Etruscan fortress, then shortly after dive into the sea for a swim. 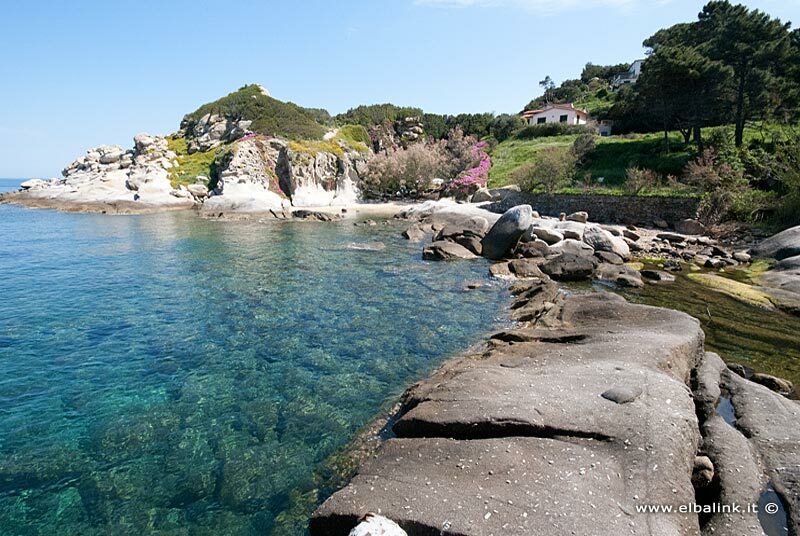 Elba is a paradise on earth for mountain bike lovers, because the mild climate and the wide choice of routes allow you to go on excursions all year round. 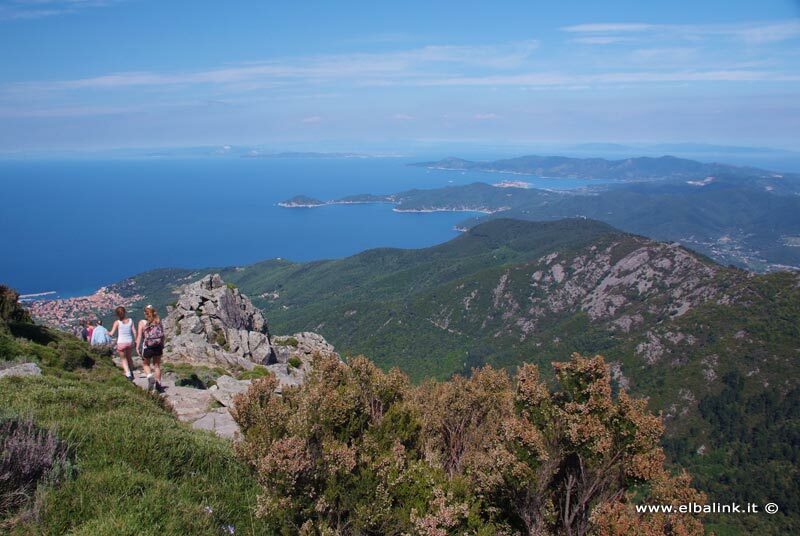 In Capoliveri there are various routes round Monte Calamita, some easy, some difficult, but all with breathtaking views. It is no coincidence that the area is part of the route of the World Mountain Bike Championship, and every May the Capoliveri Legend Cup is held there. The Acquabona Golf Club (9 holes) is only 4 km from our hotel. 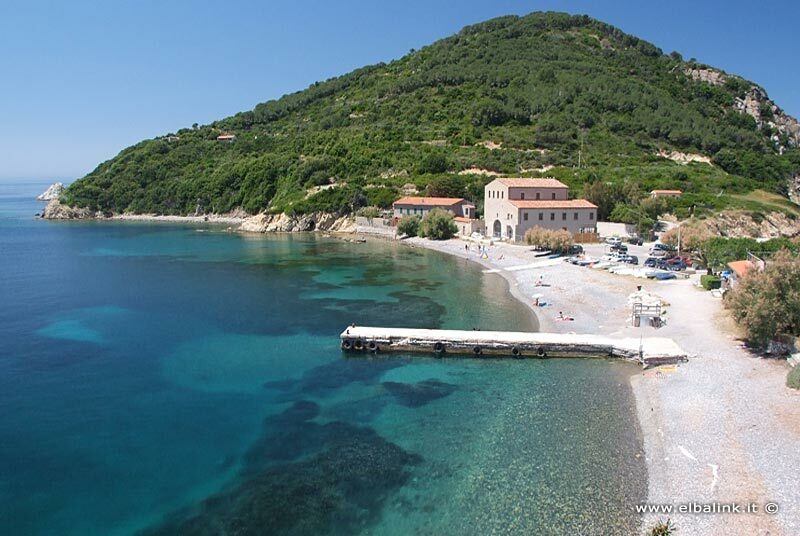 Our hotel has an agreement with the San Giovanni Spa in Portoferraio; they offer packages of sea mud baths and thalassotherapy for your health and wellbeing at discount prices. 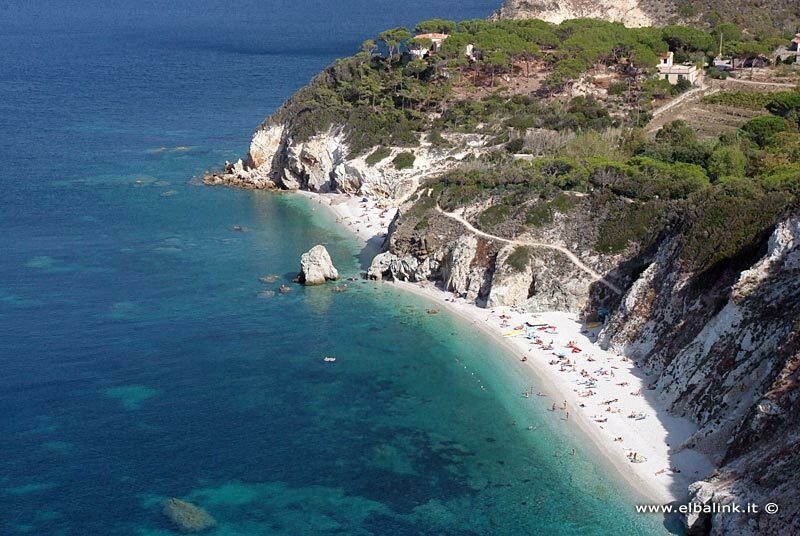 Tiny, untouched bays, beaches that are empty even during the summer, greenery that covers majestic cliffs right down to the shore. 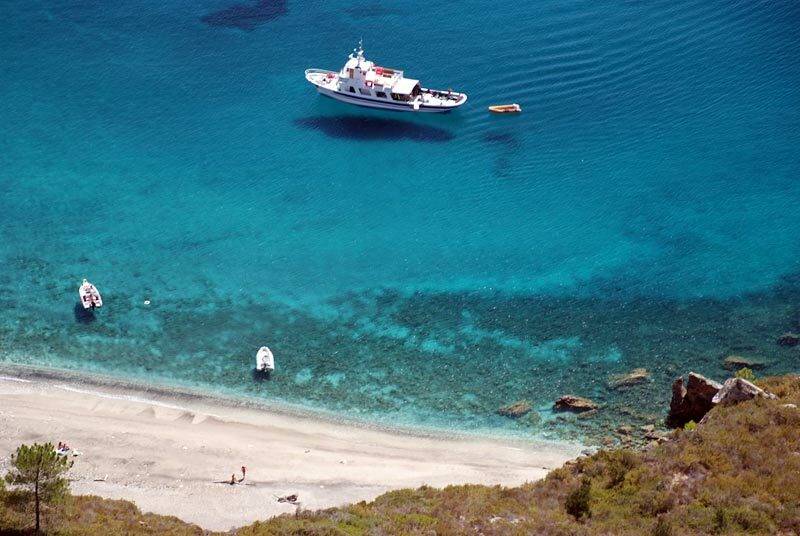 Seeing the coastline around Elba from a boat means discovering unusual and suggestive views. 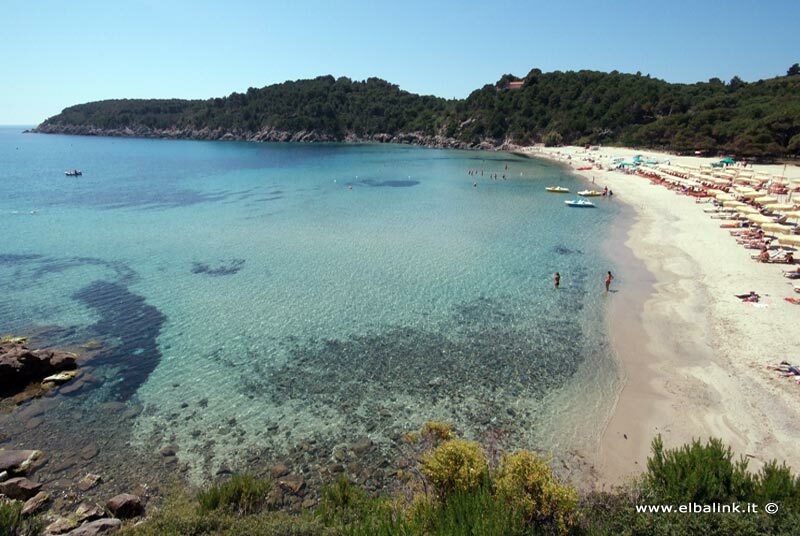 In Elba there are many different types of trips both along the coast and to the Islands of Pianosa and Capraia. 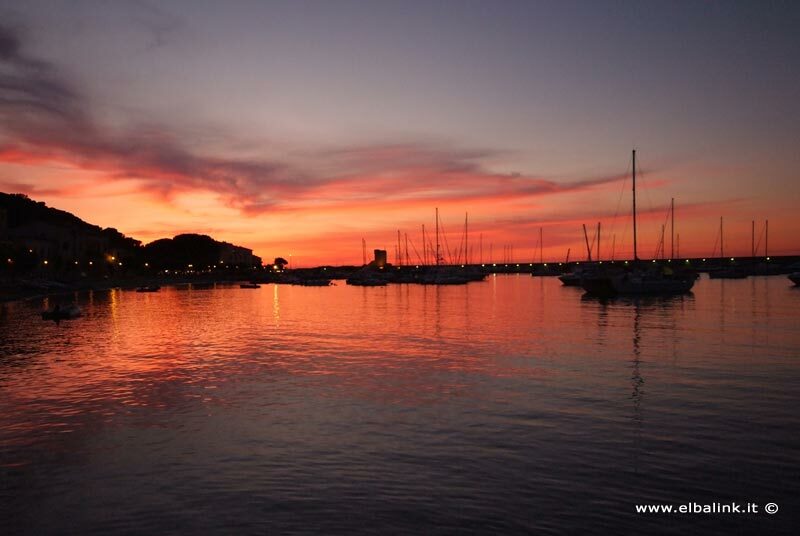 Porto Azzurro, only 3 km from the hotel, is the starting point for boat trips along the Costa dei Gabbiani coastline, on the south eastern side of the island. Due to its strategic position and iron ores Elba was dominated for many centuries. First the Greek, the Etruscans and the Romans, then the Appians, the Medici, the Longobards, the French, the Spaniards and then the English ruled over it and made it their territory. If you look closely, you can still see traces of these civilizations today in the architecture of the ruins of the buildings. The Ginevro Mine in Capoliveri is well worth a visit: it is an underground tour of where magnetite was extracted, the miners' tools, the ancient mining stations and unbelievable chasms (visit the web site). Make a point of visiting the Mineral Park in Rio Marina, with its open air mines of Rio Marina and Rio Albano (visit the web site). Whether you walk along the narrow lanes of the hillside towns, or the promenades of the sea towns, you will always be able to find typical craftmade items and products, colourful boutiques, nice, lively souvenir stalls or tiny shops that sell antiques and minerals. 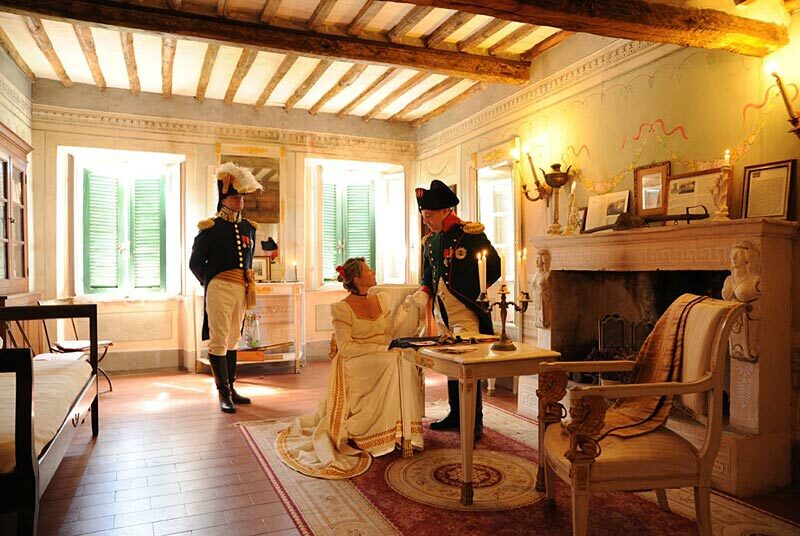 There are many cultural and sports special events held on the Island of Elba, for example the Jazz Festival in July, the Classical Music Festival in September, the Capoliveri Grape Festival in October or the Walking Festival in April and October.